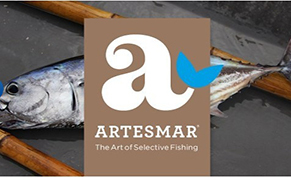 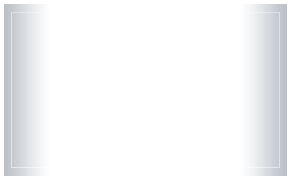 www.blueyou.ch/page/Programmes/Artesmar/ Artesmar® is a #1 Sashimi grade Yellowfin Tuna, supported with a program that improves the fishery and lifestyle of those in the Philippines. 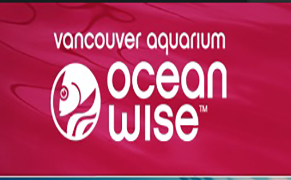 www.oceanwise.ca Ocean Wise makes it easy for consumers to make sustainable seafood choices that ensure the health of our oceans for generations to come. 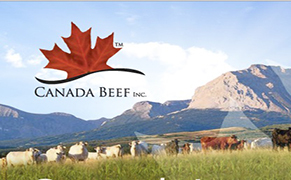 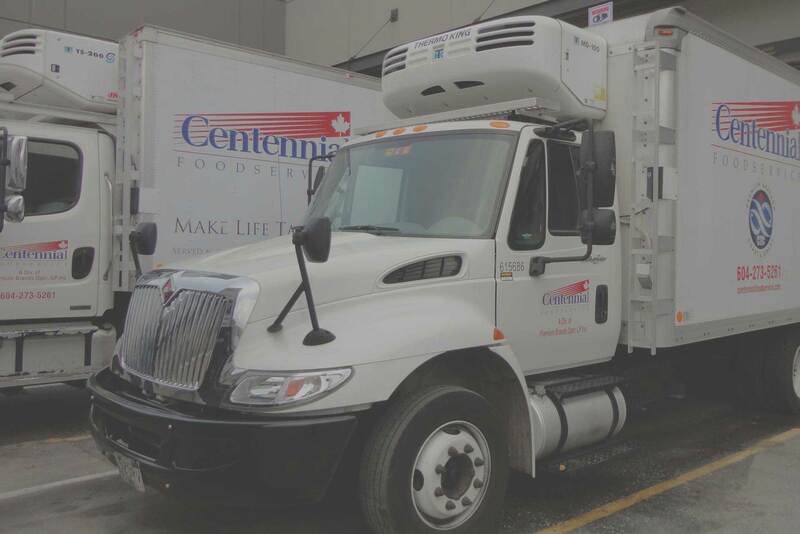 www.canadabeef.ca Canadian Beef Quality that inspires confidence. 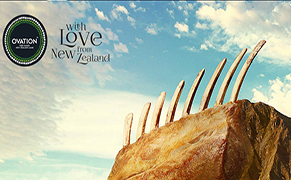 www.ovation.co.nz 100% grass-fed, free-range lamb, from family and local NZ farms.